A technical skateboarding shoe inspired by tennis styles. With a style that pays homage to its tennis roots, this version of the Matchcourt is designed for the board. 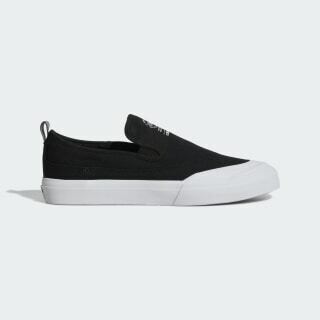 These slip-on shoes have a textile upper with a durable rubber toe cap. 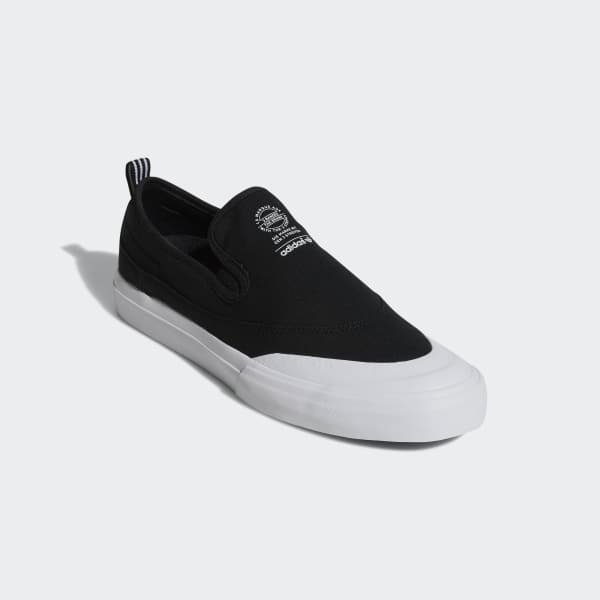 A moulded PU sockliner and a sticky rubber outsole give great board feel and grip.